First grade is a great time to start laying down the foundation for key math skills. The games on this page are designed to help your first grader continue building addition and subtraction skills, and add new skills like money counting, fractions, even and odd, skip counting, ordinal directions, graphing, place value, making 10 and more. This is a set of printable hundreds boards. 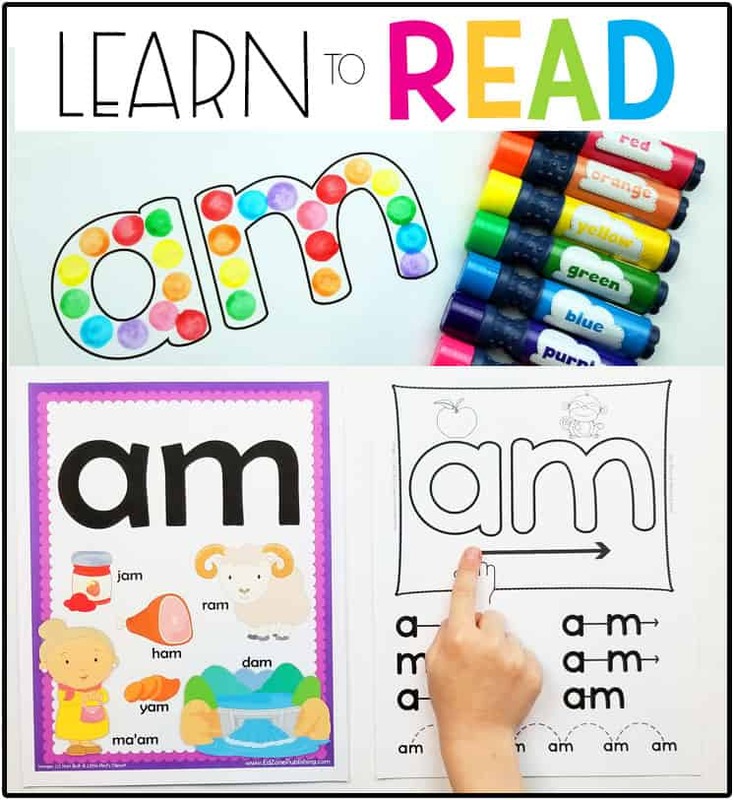 You’ll find colored versions you can use as a classroom chart, blank versions and skip counting versions as well as fill in the blank hundreds charts. This is a great way to start the year reviewing numbers and number patterns. Base 10 Blocks are a very helpful visual tool for beginning math. We personally own a set of Base 10 blocks because we found a great deal on them, however they are generally expensive and using printable versions still helps children understand the basic concepts. We recommend you print these on multicolored cardstock paper and laminate for durability. Our free printable Fraction Circles make amazing hands on resources for your math learning centers. Print on colored cardstock or print our colored rainbow versions for a DIY alternative to expensive math manipulatives. You can use these printables to create your own fraction learning center or simply for children to explore freely with. This set goes up to 1/16. These free fraction bars are another great way to explore parts and whole with children. This set is available in black and white or rainbow, and we highly recommend printing on cardstock and laminating for durability. Children use this set to explore equal fractions, reducing and more. This is a great set to use with your math learning centers for a fun way to explore fractions. Our free printable clock is a handy tool when teaching children how to tell time. This clock features moveable hands down to the minute with an outer ring that show children the five minute intervals. This clock is small enough to fit inside a file folder or mini office, and when combined with the flashcards can make a fantastic learning center activity for kids. This is a free printable learning center for children to work on measuring to the half inch. Included are two pages of photographed tools all set at inch or half inch intervals. Over twenty different tools, some with multiple sides to measure, this center will give your children lots of practice with a ruler. Geoboards are an amazing classroom reasource as they keep little hands and minds busy learning about shapes, geometric patterns, and visual discrimination. 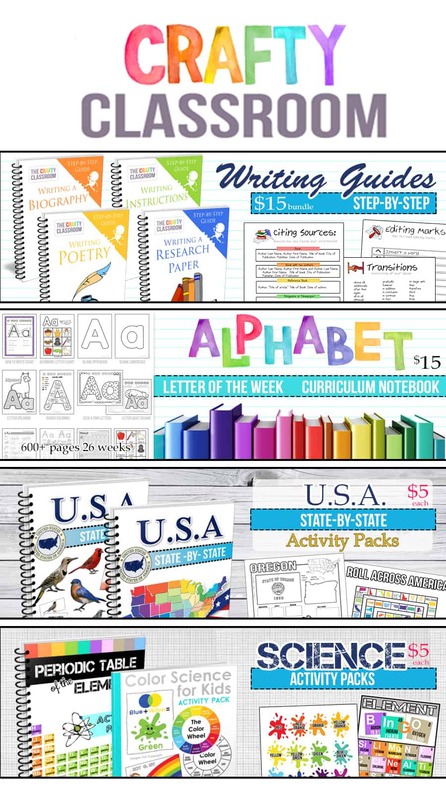 While these are wonderful for free time activity, they can be used for structured learning as well. Our geoboard printables encourage children to replicate the picture they see on the cards, with rubberbands on their geoboard. If you’re making your own geoboard, these are set for a 5 x 5 grid. This is a simple multiplayer game for children who are building place value skills. There is a printable place value chart and gameboard as well as a set of base 10 flashcards up to 3000. Children play the game by drawing a card and determining the number represented by the place value blocks. They move their player to the matching number on the board. The goal is to be the closest to the number 3000 when all the cards are gone. Meet the Fact Family! These printable game boards and numbers help children work out their fact families in a hands on and visual way. Two boards guide children through addition, subtraction, multiplication and division. Use our free printable number tiles or purchase an inexpensive set of plastic tiles for your classroom. These strategy boards are intended to be used with number tiles. If you don’t have number tiles you can make your own or print our set of one inch number tiles. Children use mental math strategies to make each side of the equation equal. This is a great activity to build on making 10, and decomposing numbers. Thanks for all your offerings! 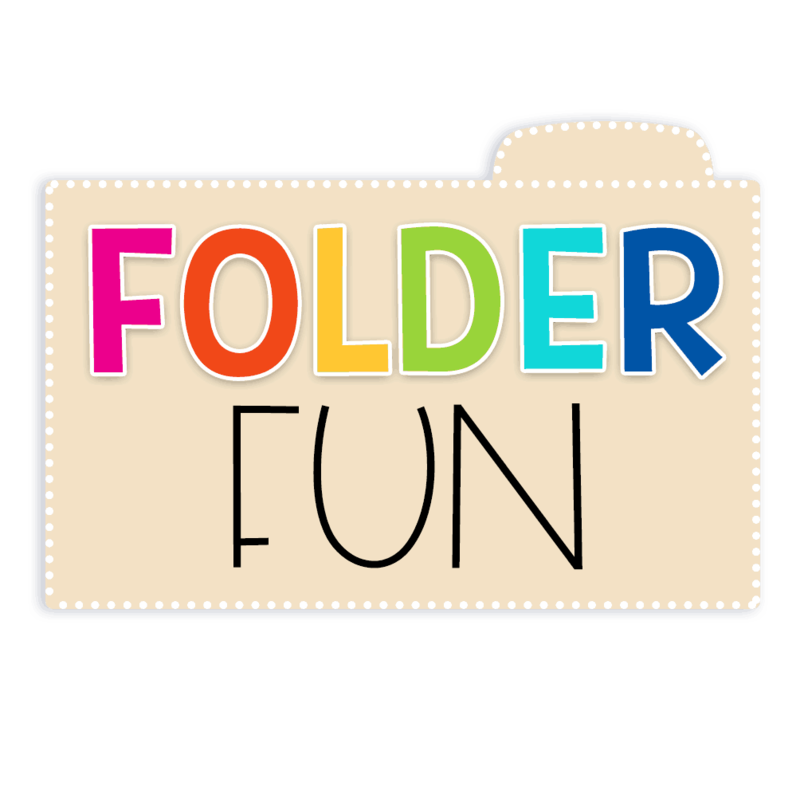 I get super excited when I stumble onto a great resource like filefolderfun.com! Your printables and ideas help me to enrich my teaching stations for my SPED munchkins! Thank you so much!!! !